The Optosplit III (TripleSplit) extends the OptoSplit image splitter concept, adding an optional second beamsplitter to split the field into either two or three separate, spatially equivalent, channels, which can be displayed side by side on a single camera chip. Splitting is usually performed on the basis of wavelength or polarisation, allowing applications where there is a requirement for simultaneous, or high speed, acquisition of multiple emission bands or polarisations states. The simultaneous acquisition of up to three images offers a major benefit over manual or electronic filter changers, as there is no longer a need to pause acquisition while the filter position is changed. This allows your camera to be operated in fast stream modes. 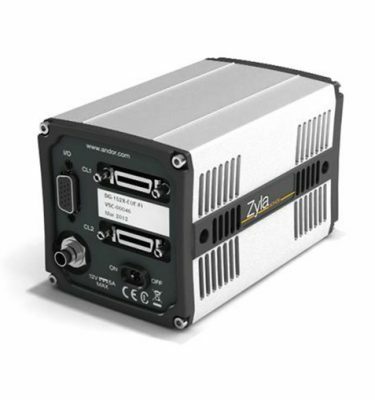 Device drivers are included in most commercial imaging packages to assist registration and to allow realtime and off-line ratioing or fluorescence overlays. 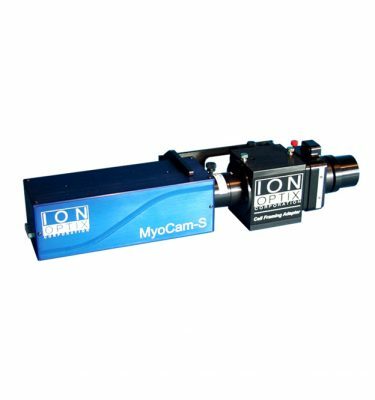 Alternatively the TripleSplit can be used with simple image capture software and the processing carried out manually offline or using our own MicroManager and ImageJ drivers. 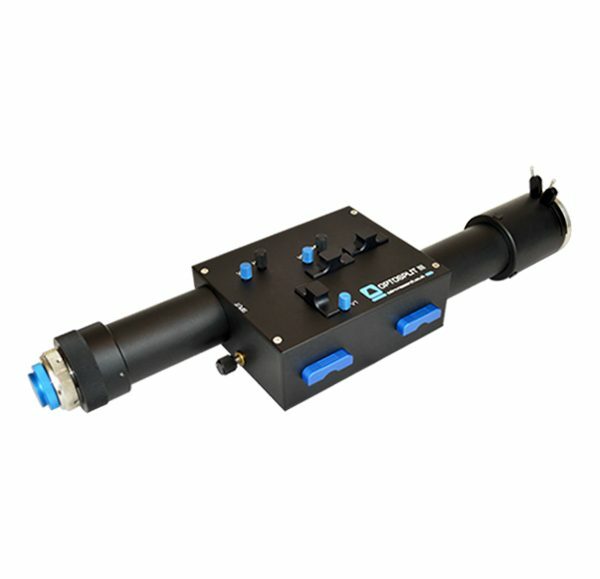 The simple and accessible design makes the Optosplit III an excellent platform for alternative applications, such as pFRET polarisation, or multi-depth imaging. 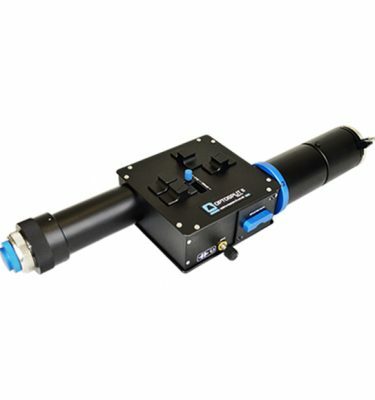 Whilst optimised for coupling to a scientific microscope, the Optosplit III image splitters can also be used with camera lenses or any other system of lenses which produce an image plane of suitable size and f/number (please ask for details).